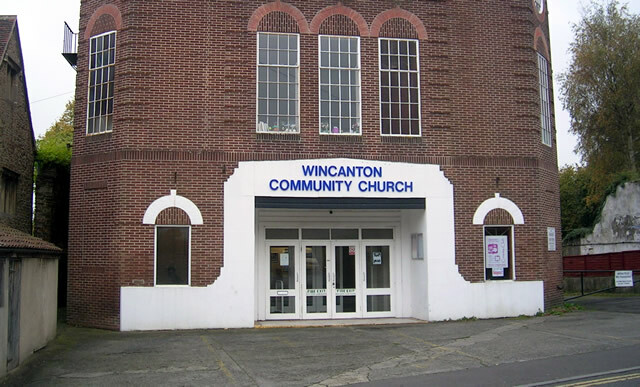 Police are appealing for the public's help to solve a burglary at Wincanton Community Church, South Street, that happened sometime between 9.45pm on Friday 31st January and 8.30am on Sunday 2nd February. If you were in the area during that period, please come forward with any information you may have to help the police solve this callous crime. The thieves broke into the building and made their way to the Church office, forcing the door open. They found the safe, dragged it to the centre of the room and forced it open. Thankfully the safe was empty. The downside is that property stolen from the premises included a games console and games. This is a set-back for the Church youth programme as the games console and various games are regularly used by the young people of their youth section. A church laptop computer was also taken. Crime Stoppers on 0800 555 111 or call 101. Please quote crime reference 11197/14.